Machines break and downtime can cost companies millions in lost revenue. 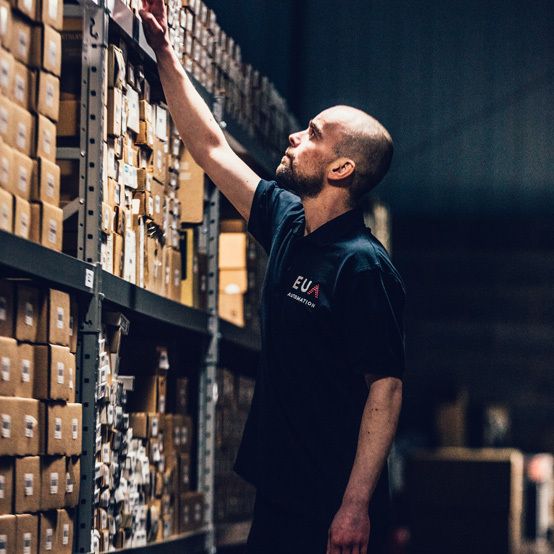 Our multi-lingual team scour the globe to find quality obsolete, new and reconditioned parts to get industrial machines back up and running at the best price. Whether it's service, speed or delivery, we always deliver more. Excellent service is woven into the very fabric of our operations. It’s also where we invest the most – merging the very best of talent with bespoke technology to enable us to ensure we always deliver more for our customers. 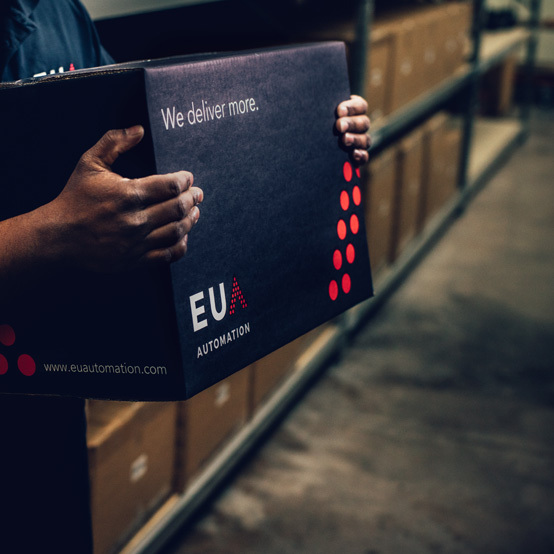 We strive to constantly innovate and improve the world of automation parts supply. We connect people with parts no matter where they are in the world or how hard parts are to find. We have the greatest reach and connect people with parts when they need them all over the world. No matter where the part is in the world, we always find a way to get your machine back up and running as quickly and effectively as possible. 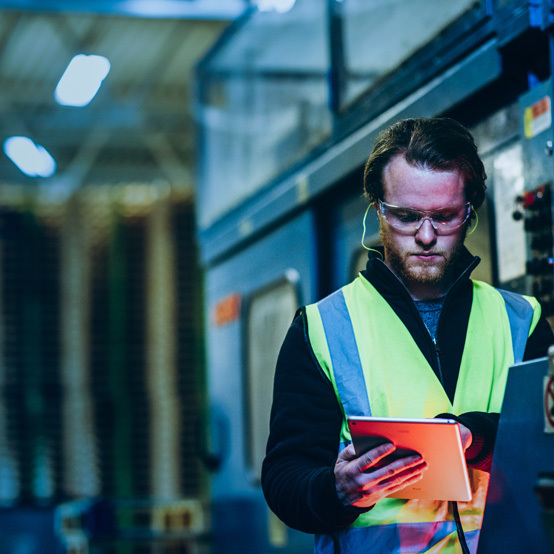 We are thought leaders in the world of automation manufacturing and drive conversation globally. No matter how complex your problem, our highly experienced team draw on years of industry knowledge to find the most effective solution. The success of EU Automation relies on our people and the way we work together to find solutions. 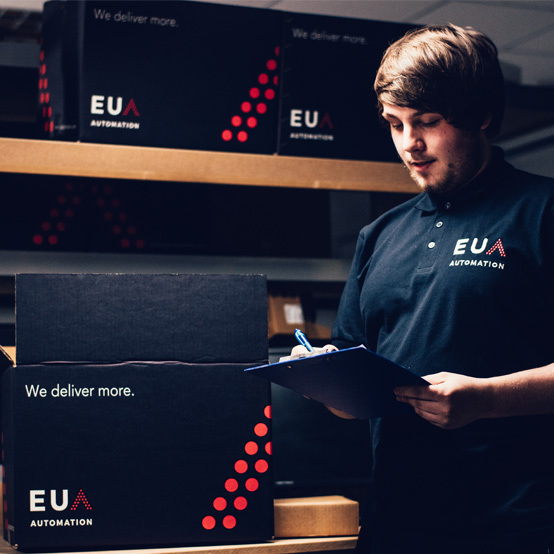 We invest heavily in training and developing the right people to ensure we always deliver exceptional customer service from start to finish. A look into how we can deliver more service, parts, speed and knowledge to help your business can be seen in the video below.